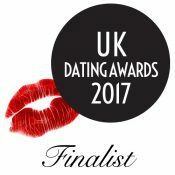 Our dating agency in the Berkshire area has members from Windsor, Maidenhead, Marlow, Henley-on-Thames and surrounding areas. 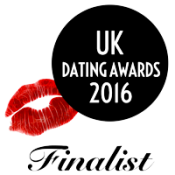 Once your profile is complete and you have approved it, you are ready to start dating in Berkshire and surrounds. We match you with eligible, like minded singles who hold the qualities and values you seek in a person.